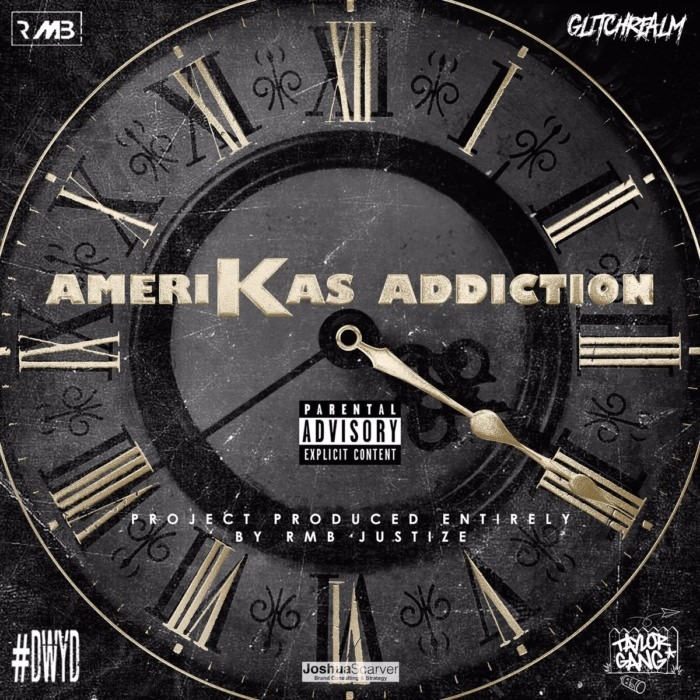 Milwaukee duo Amerikas Addiction kick off April proper with the release of their new collaborative EP with Taylor Gang and Glitch Realm’s own RMB Justize, 4. 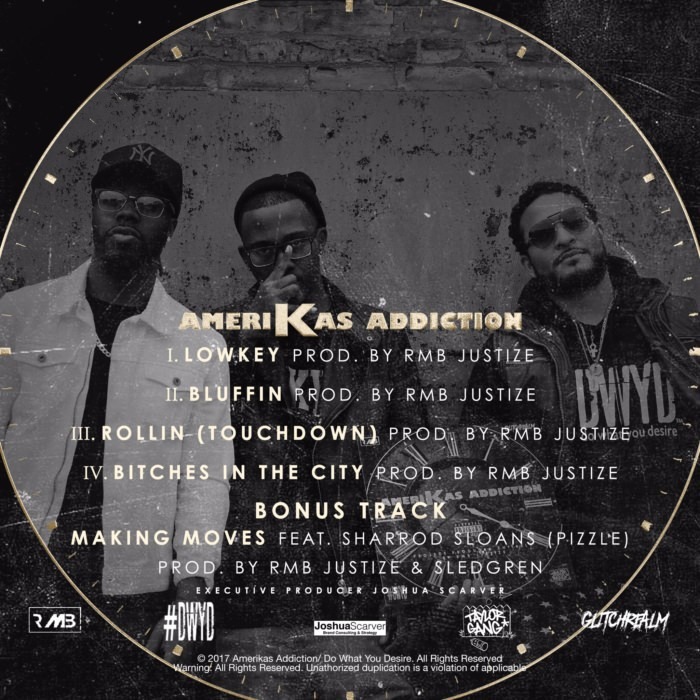 The EP, which is premiering right here on FSD, was produced entirely by RMB and also includes a guest contribution from fellow 414 representative Pizzle. Stream 4 below the cut.